Despite my Masters in exercise physiology, I’ve engaged w a coach to make sure I don’t slack… And work on my skills. 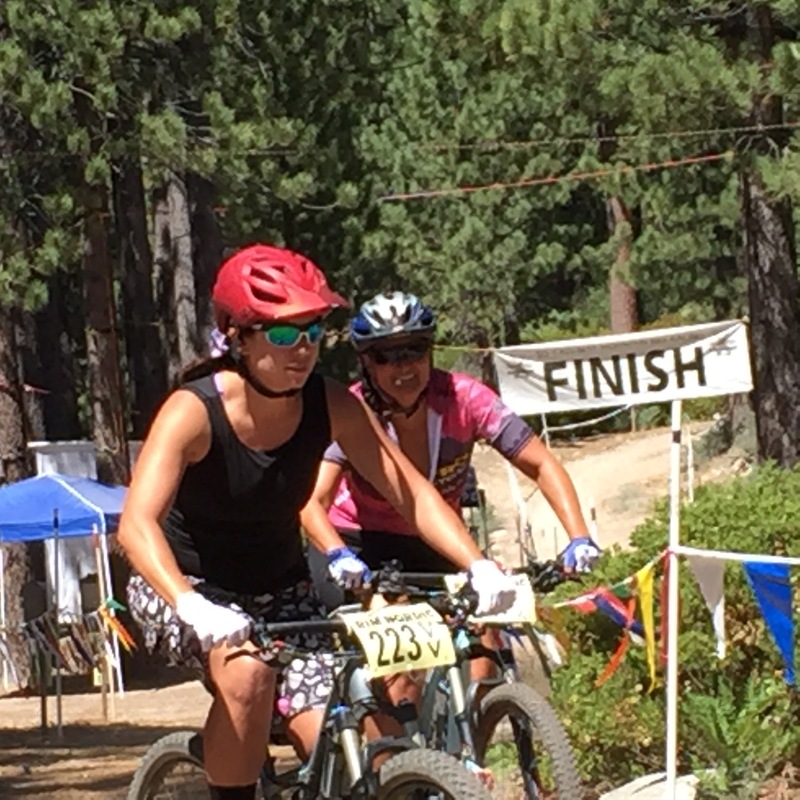 So in this vein, I did my first XC race up near Big Bear, CA. The elevation and heat sucked… But I did a lot better than I thought I would do. (Meaning, I didn’t stop to catch my breath and pushed the downhill parts). I got to meet another really nice female rider, who later informed me that I left to early… As there was a medal/podium shot waiting for me, as well as, a raffle prize. Oh well… Maybe next time!